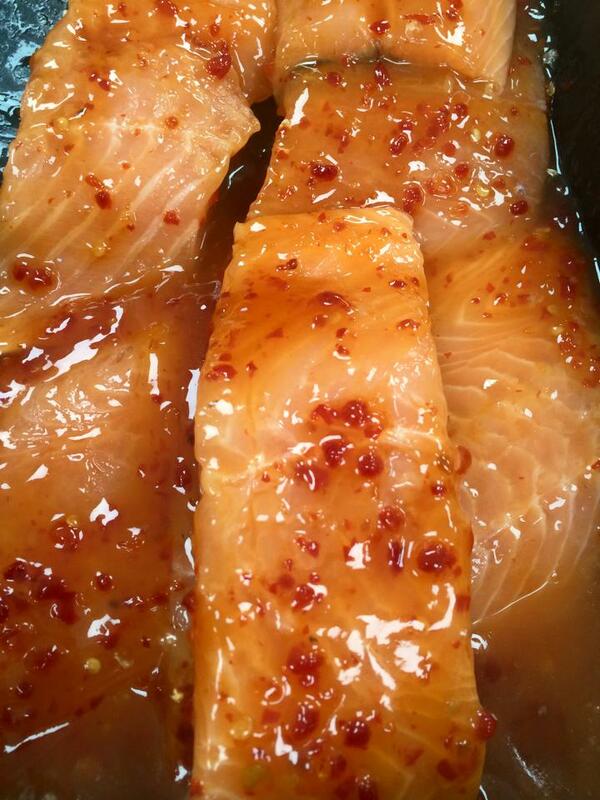 We took some of the hard work out of fish preparation and had ready prepared mackerel, salmon and king prawn skewers as well as the extremely popular sweet chilli salmon on our counter just in time for the sunshine. 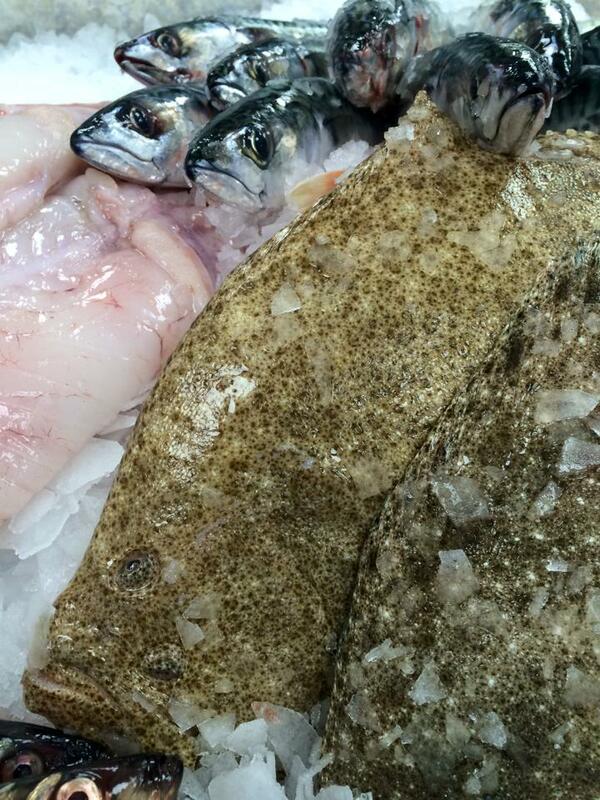 Fabulous Cornish Turbot – the season has just started and they are truly superb! 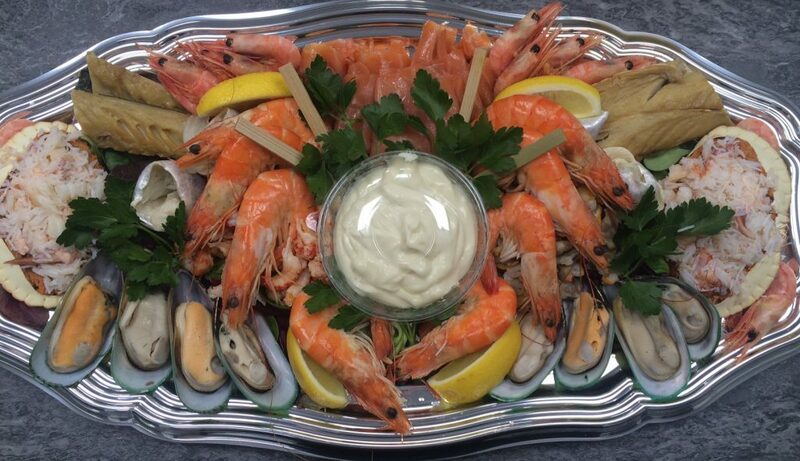 Seafood Platters are becoming hugely popular. Every one is bespoke and made on the morning of collection. 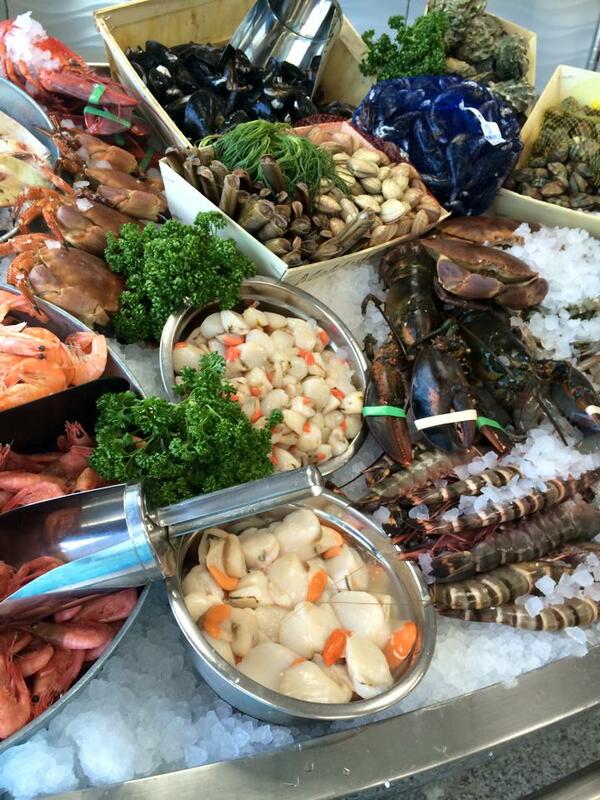 Previous PostHeading towards the fishiest of all #FishFridays…Next PostNow open until 7pm EVERY Thursday! Re TURBOT TIME! Will certainly be sending my hunter gatherer out for one of those! Can’t wait! 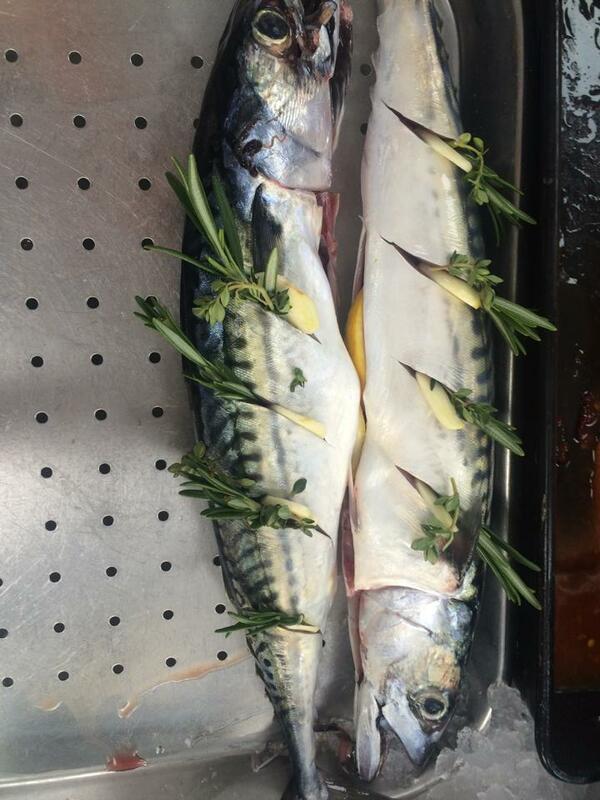 Hi we are still waiting for some swordfish, any idea when you will get some in?